PC2 Zoning. 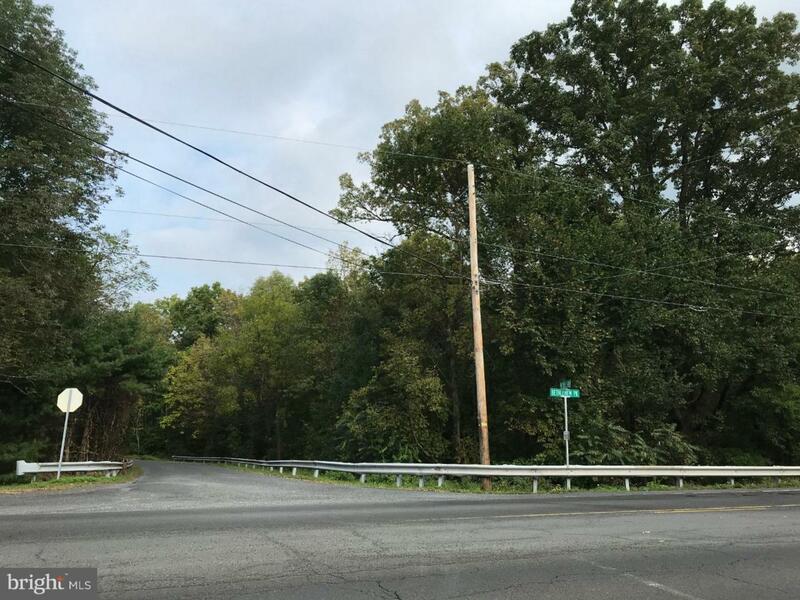 Prime development location as this property is located right off of heavily trafficked Route 309. This premier location is centrally located for an easy commute to either Philadelphia or New York City and is only a 25-minute ride to Lehigh Valley, an area experiencing one of the largest economic growth performances in Pennsylvania. Call for conceptual drawings and potential uses of the property today! !